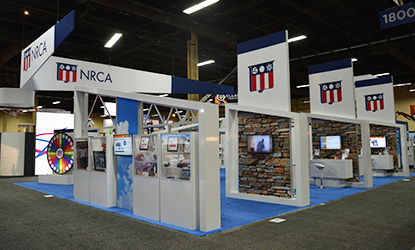 The National Roofing Contractors Association, a long standing client of Structure, decided they would go big in 2017….. 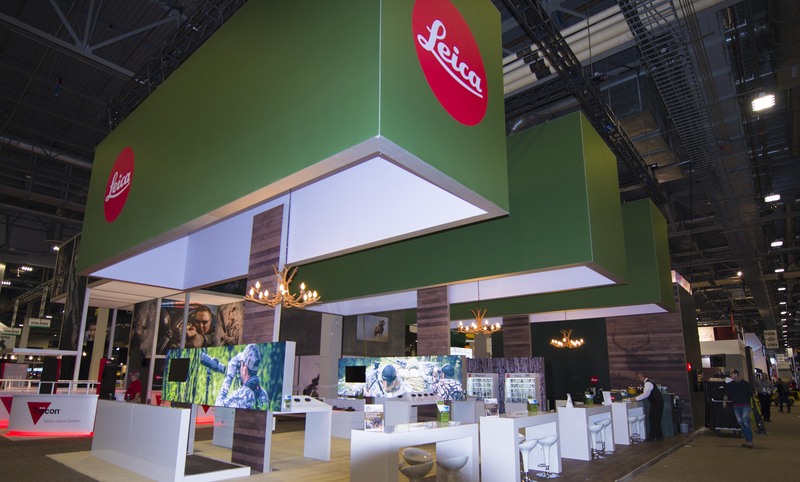 The number four conglomerate in the lighting industry came to Structure looking to wow their customers and step up to its 3 big competitors at its next showing. 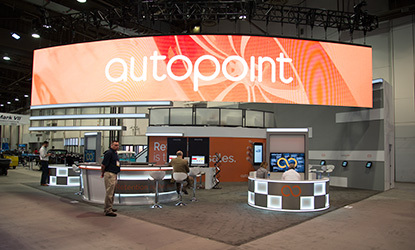 Shift4 was looking to expand their presence at trade shows in the internet security payment processing world, moving from 10×10’s and tabletops to island exhibits. 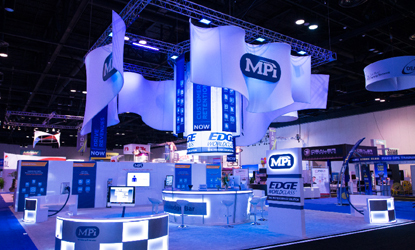 MPi was stepping up there software to a mobile platform and needed an over the top exhibit to provide comfort to their client while showing off their new product.